Join us for this special event as Cardinal Kurt Koch of the Vatican examines interfaith and ecumenical efforts in our world today. 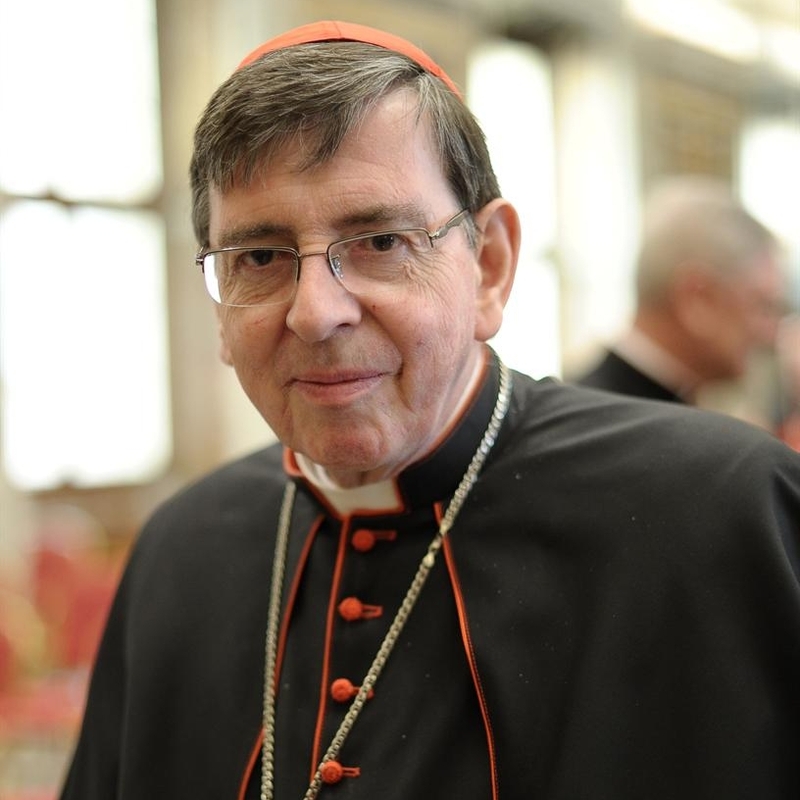 Cardinal Koch serves as President of the Pontifical Council for Promoting Christian Unity and President of the Pontifical Commission for Religious Relations with the Jews. His lectures will elaborate on his Vatican positions, discuss his commitment to ecumenical dialogue, and provide insights from Pope Francis on interfaith endeavors. Recommended Parking will be at Fishburne Parking Deck located at Fishburne Lane. A shuttle will be provided after this event from Glenn Memorial to Fishburne Parking Deck.